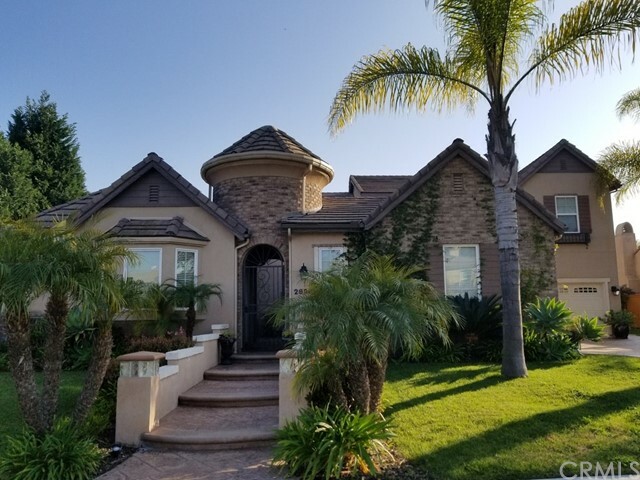 All Chula Vista homes currently listed for sale in Chula Vista as of 04/18/2019 are shown below. You can change the search criteria at any time by pressing the 'Change Search' button below. "WELCOME TO YOUR DREAM HOME!! This Stunning Rancho Del Rey property HAS IT ALL! Nestled at the top of the canyon, with nothing behind you but breathtaking Ocean & Downtown San Diego City Views, you will feel like you're on vacation at a Magnificent Resort! Life doesn't get much better than this! Located just a little over a mile from I805, you can be on the freeway in a flash! Walking distance to nearby parks, tennis courts, and highly rated schools. Don't miss your Opportunity to own this Stella"
"TURN-KEY ,ONE STORY PROPERTY,LOCATED IN THE MASTER COMMUNITY OF EASTLAKE GREENS,AUGUSTA PLACE IS THE MOST PRESTIGIOUS STREET IN EASTLAKE,GATED COMMUNITY, CUSTOM HOMES,GOLF COURSE VIEW IN THE BACKYARD, ONLY 41 PROPERTIES IN THIS STREET, THIS PROPERTY FEATURES 3BED,2.5BATH,ONE BONUS ROOM, EASY TO GET PERMITS TO CONVERT TO 5BED. MATURED LANDSCAPING,WATER FILTRATION SYSTEM,SURROUND SOUND,3 CAR GARAGE,WATER SOFTENER,SURROUNDED BY JOGGING TRAILS,3 CLUB HOUSES ONE ACROSS ST. FROM THE PROPERTY,ONLY $899"